In the week in which a battle of giant magnitude has been confirmed and the hottest topic surrounding all social hangouts has been whether you root for Team Mayweather, or if you fist pump for mighty McGregor, we deemed it was only right that we bring you another heavyweight clash. In the blue corner we have Eastpak. Coming out of the Eastern coast of the U S of A and born in 1952 the company’s first venture was providing tough gear for the US Army. 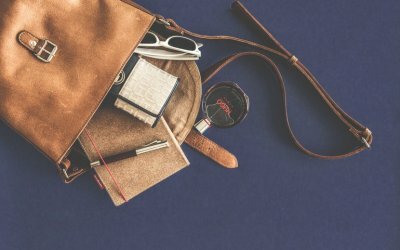 After years of knock out success the brand was starting to find its way into the hands of college students across America and soon a budding reputation for durable, stylish backpacks was sweeping the nation. 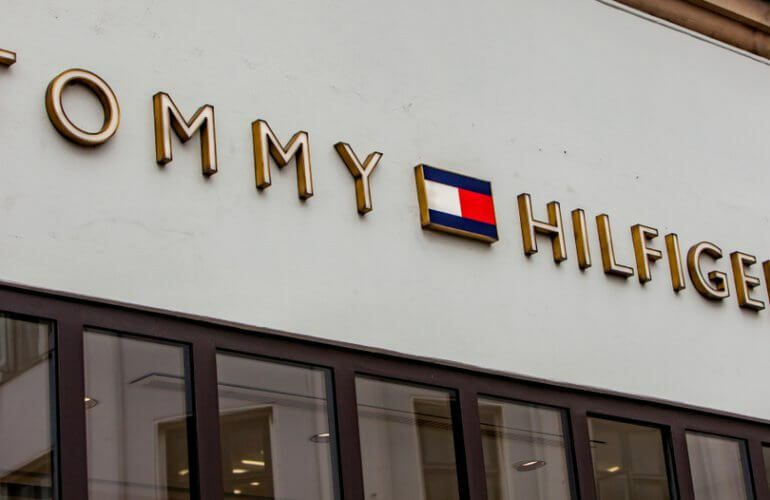 The brand has continued to be a favourite not just in the USA, but globally, and they have featured a number of exciting collaborations with icons such as Jean Paul Gaultier that have kept their style on point. Eastpak enters the ring as one of the heavyweights in this division. In the red corner… a brand that, by name, already has the crowd. The British underdog is packing a powerful punch and is certainly one to be considered amongst the big boys – Hype. 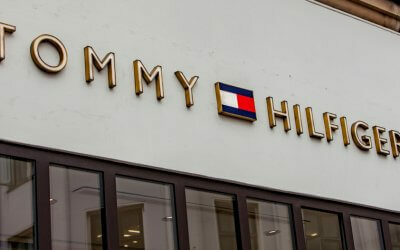 Born and raised in Leicester in 2012 this brand started as a relatively small company inside the bedroom of its owner and soon turned itself into a fashion label turning over £8 million per year. 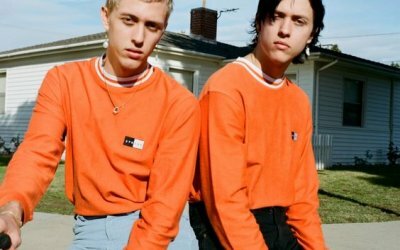 Hype has featured on artists such as Rizzle Kicks and their bold prints and edgy designs have created waves amongst skaters, hipsters and fashionistas across Europe. 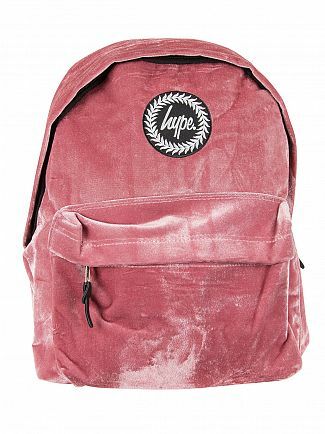 Hype is known for creating outlandish, bold prints and their backpacks will feature a number of designs ranging from floral prints to cosmic cataclysms that are sure to help you stand out. 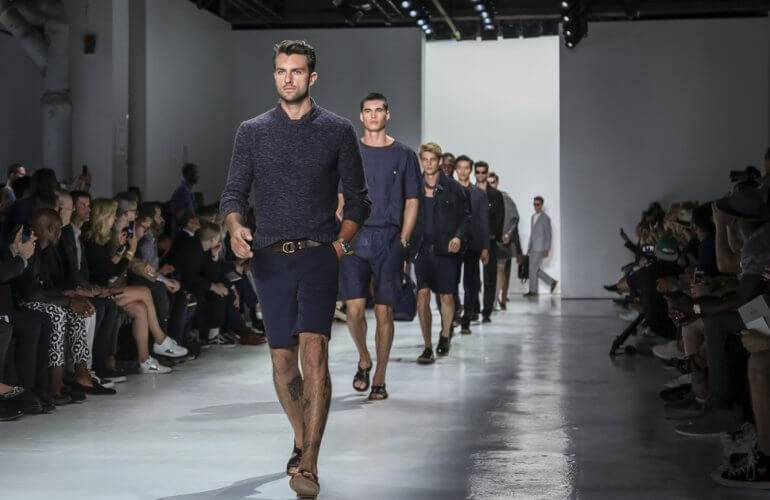 Every modern man knows that adding accessories to your outfit is a great way to show off your style and add a personal touch to your ensemble. Backpacks have become extremely important for everyone travelling, skating or just to stash their daily needs in to. We have skilfully selected our favourite backpacks from each brand in a hope that you can decide a winner. 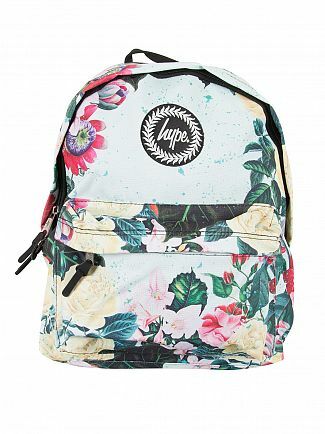 Both brands have opted to use floral designs on their backpacks this season. Mint green has been a huge colour this year and provides a stunning base colour for this backpack. 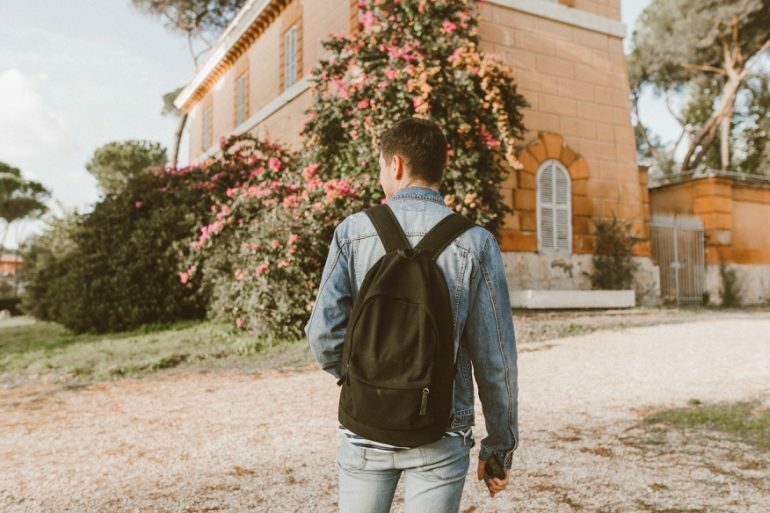 The contrast against the floral pattern gives the bag a great look and as the temperature continues to rise this rucksack is assured to remain cool. 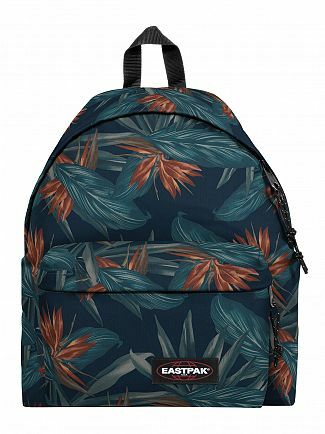 Eastpak have gone with a much darker base colour using a navy blue to contrast exquisitely against the burnt orange brize of the petals. 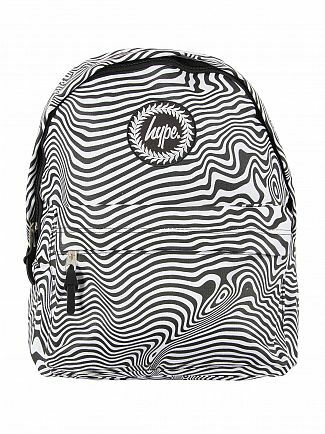 has taken inspiration from Africa and has used the zebra pattern to decorate this backpack. In true hype fashion the pattern is wavy and almost produces and optical illusion as you stare into it. on the other hand has taken inspiration from the bird world and very lightly feathered a patter across their backpack. A more subtle approach to the animal pattern but just as effective. 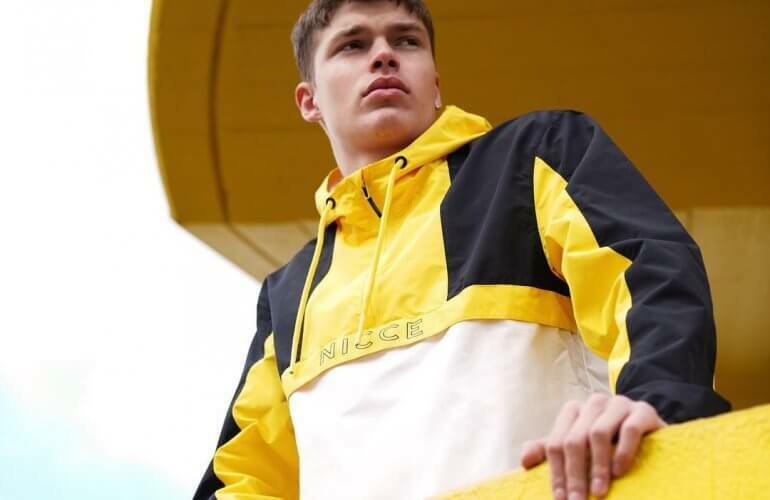 80s gold oozes from this design by Hype and we are in love! The dusty pastel colour is a big hit this season and the use of velour is a big winner with us. This backpack also comes in black. Have we mentioned that pastel colours are all the rage this year? OK, well, pastel colours are all the rage this year. 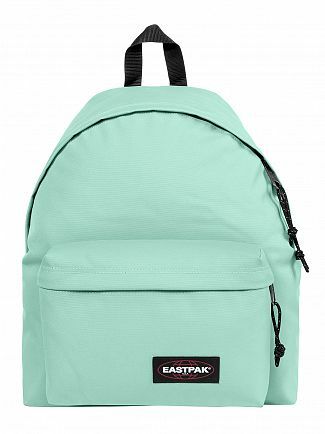 And, Eastpak has absolutely nailed it with this aqua blue shade on their standard pakr. As you can see, both brands are producing backpacks of the finest quality and it would be extremely hard to pick a winner. 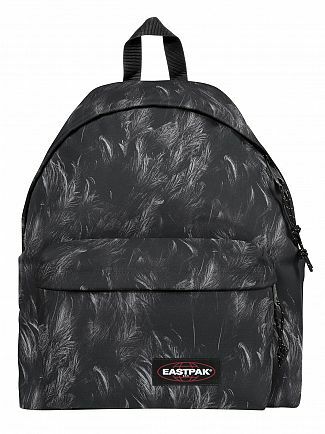 The rest of the collection from Eastpak offers subtle, sophisticated designs whilst Hype produces a more eccentric pattern with paint splatters and cosmic landscapes. On this occasion we think that you’re going to have to get over to Standout and make the final judgment for yourself!